Happy Smart Looking Person Holding Folder And Smiling. Stock Photo, Picture And Royalty Free Image. Image 35792338. 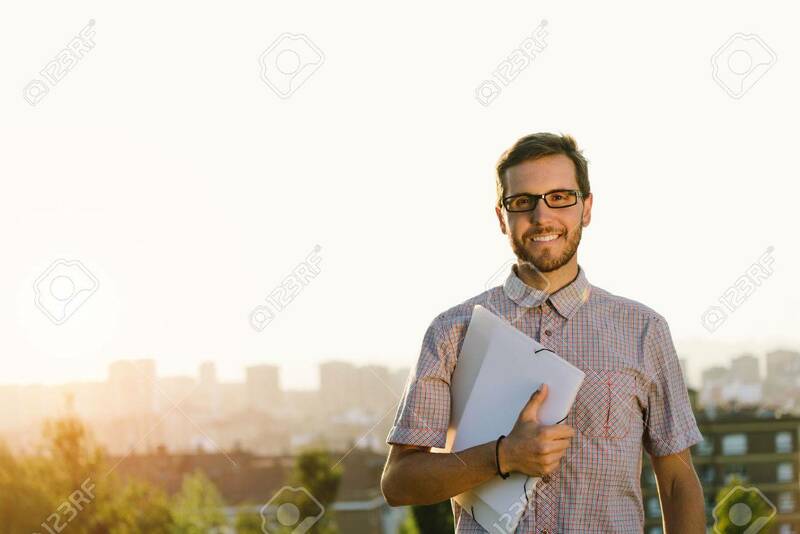 Stock Photo - Happy smart looking person holding folder and smiling. Happy smart looking person holding folder and smiling.